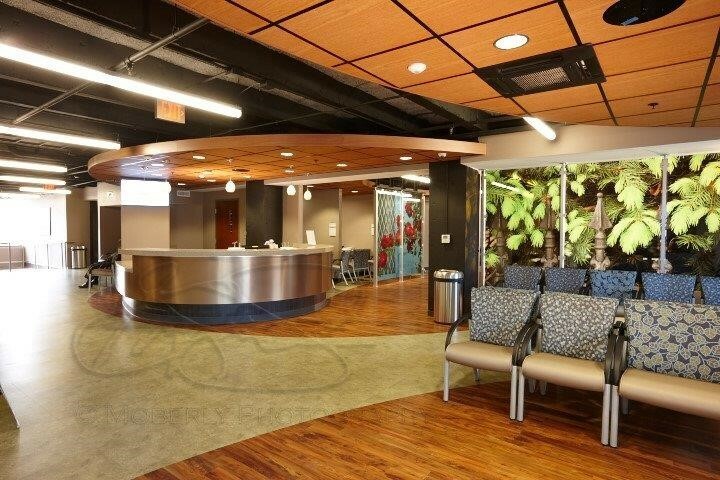 A complete renovation in downtown Louisville on the Family Health Care building that was originally constructed in 1927. 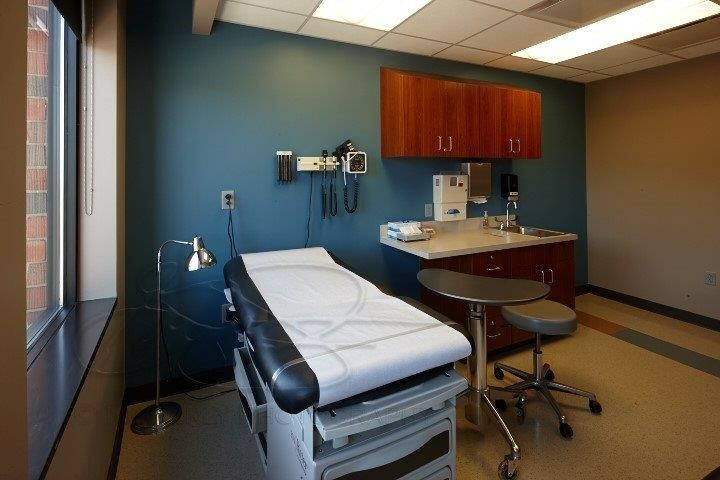 The 44,166 square foot, 5 story facility includes a full service pharmacy, urgent care clinic, laboratory, pediatric clinic, women’s health clinic, and spaces for the future radiology and dental clinics. The building improvements include 23 new windows, new entrances with handicap accessibility, a new elevator, new underground utilities, mechanical and electrical systems, a new fire suppression system, a new entrance drive and parking lot, and brick masonry retaining walls at the perimeter. The project incorporates modern architectural features to include curved ceilings with faux wood accents, polished concrete flooring finishes, and decorative multi-colored porcelain block.